As the supplement market continues to grow, it becomes increasingly difficult for consumers to determine which products are worth their while. In order to gain an edge in the marketplace and help reduce the confusion for your patients, private labeling is an easy solution. A unique label will help your products stand out from products your patients might find online or at a health food store. 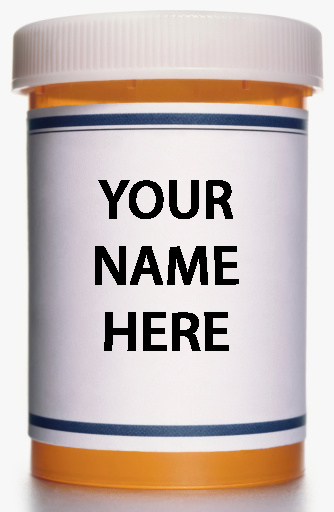 Putting your name on the bottle can create a more professional image which extends the physicians’ credibility to the products you recommend. This gives the patients more confidence and may even inspire greater compliance. Private labeling can lead to more patient referrals. If a patient recommends one of your products to their friend(s), they will know to get it from you – as your contact information will be on the bottle – if they want to experience the same results. Legere Pharmaceuticals offers a private label that can include your name, practice, logo, address, and phone number. You have the choice of up to two (2) colors at no additional cost. You may choose our standard design or create your own (a setup fee may apply).